I mentioned in last week’s post that I cast on for Collinear. I’m not sure what happened but I knit on it Every. Night. this week. I never knit after work. 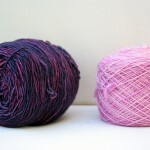 I think it’s a combo of pattern/yarn/color and competitiveness. As you guys know, I’ve only completed one FO this year. Ugh – that’s gotta change. 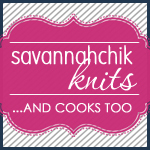 I don’t mind knitting for fun and knitting knowing that something might not work out. But I actually enjoy wearing my FOs. By the end of Friday I completed Section A. 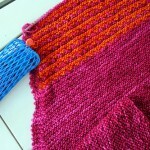 See that orange stitch marker? That’s where I ended last Sunday. That’s a lot of knitting during the week. 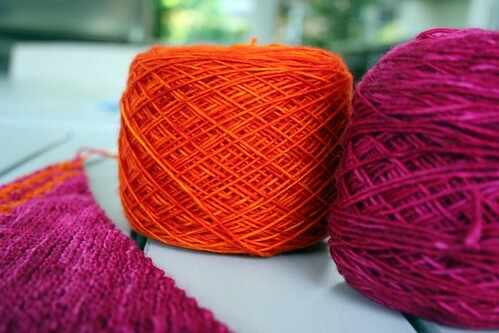 I added the Citrus (orange) yarn on Saturday. 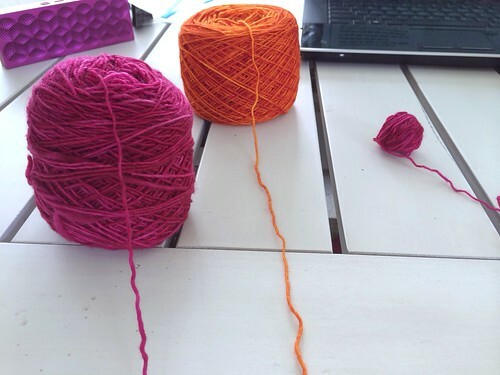 I didn’t realize I’d have 3 balls of yarn going at once though. I was duped! Why yes that *is* a purple Jambox in the background. Consistency, people. I’ve definitely slowed down now that I’m juggling all these strands. I also procrastinated decided to weave in the ends so I wouldn’t be battling them too. Plus it gave me a short break from the knitting. Do you ever do that? Before I started the orange I had in my mind that I’d get that section done by this Friday but now I’m not so sure. The multiple strands are slowing me down. And truthfully, I’m finding other things I “need” to do to get away from it. I even cleaned the kitchen. Still, I do love the colors and love how they’re melding together versus looking like two distinct colors – just what I was hoping it would do. And the variation in the orange! omg I love it. 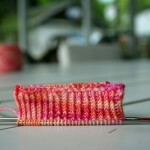 I also have a hankering to pick up a sock just to do some quick, mindless knitting so I might break out a WIP as well. I’m hesitant though because I don’t want to lose steam on Collinear. 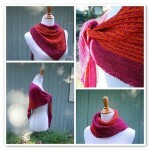 As I was knitting I had delusions of getting it done in 3 weeks. Maybe even 2. I can dream, right? 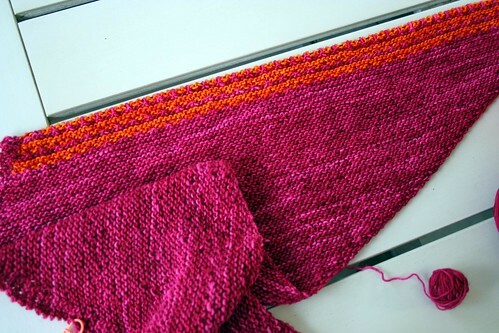 shawls, scarves and cowls, WIPs - 2014 collinear. permalink. That is a very pretty pattern! 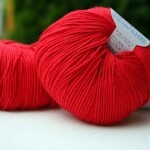 Looking at the photo, I can see why you’re surprised that there are 3 balls of yarn in use. Hmmmm, that would slow you down. You might like Stephen West’s Clockwork. It’s an interesting way to use sock yarn and at least so far is just 2 balls of yarn. Love this pattern. I especially like the yarn colors you have selected. I am with you, sometimes I fear putting down a project for a “break”, as I inevitably lose steam. Then it takes me longer to get back into it. 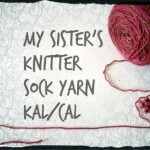 It’s hard to knit on something when even cleaning the kitchen seems more appealing. 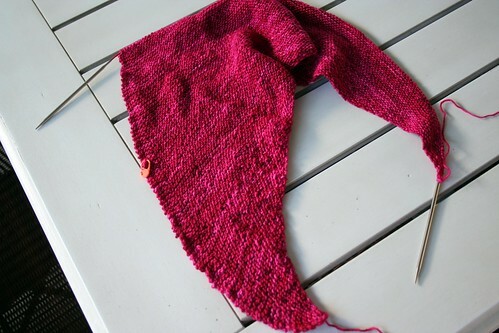 When I have serious deadline knitting, I’ll force myself to knit for 15 minutes. I usually find that I have enough momentum to continue for longer. But socks are always nice too! I’m totally in love with your color combo! This hot pink paired with this orange is just amazing. You’ll be so happy to wear it! I love the colour combination. Especially the orange – it really zings!